Show us your creativity! 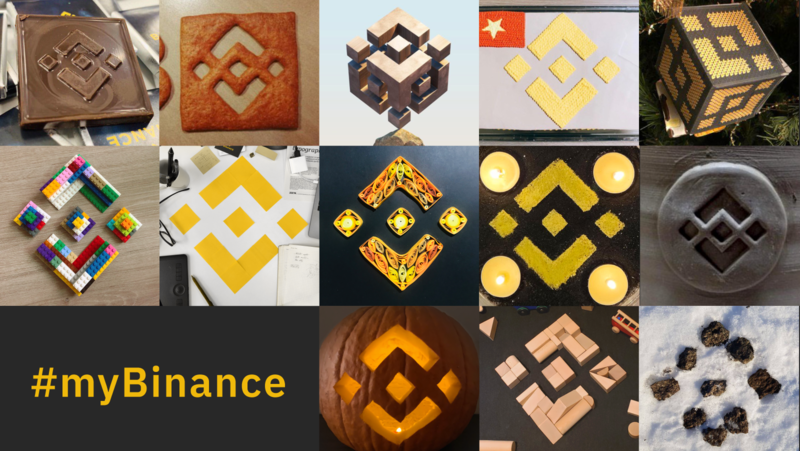 With the #MyBinance promo, we’re giving away $500 in BNB for the best recreations of the Binance logo in your own style. 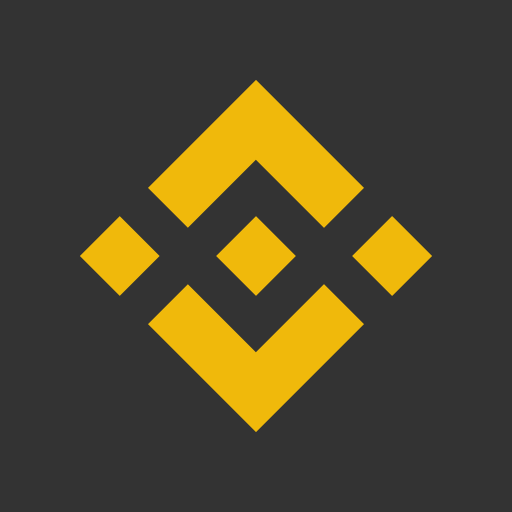 - Recreate the Binance logo using any method or material you wish. - Six (6) submissions will be short listed. They will then be put to a weighted vote by Twitter users and Binance Angels. - The winner for the most creative submission prize will be selected by the Binance team. - Rewards will be distributed within 7 working days after the activity. You can log in to your Binance account to check your prize via the “distribution history” section in the user center. Please follow us on Instagram, Twitter, and Facebook to stay up-to-date with our latest promos.